In a twist that will shock exactly no one, Bill Turlay is endorsing Jeanne Stewart for Vancouver City Council Position 6. 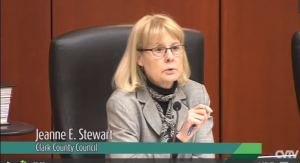 Stewart, who announced Wednesday that she’s running for a seat on the city council after 20 years spent in and out of (but mostly in) city and county government, was something of a Yoda to Turlay when he was elected in 2010. Turlay announced a few weeks ago that he’s not running for reelection. “She originally was my mentor when I became a council member, and now we’ve come full circle,” said Turlay, who called me Friday to ruminate on the upcoming city council race. 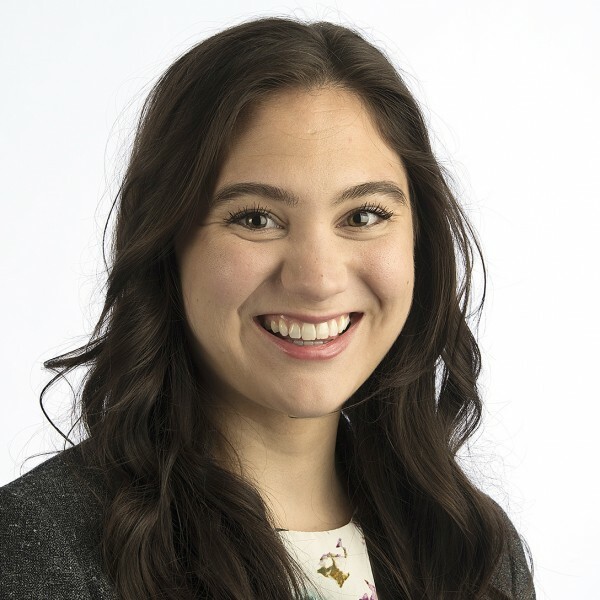 The 2019 race for Turlay’s seat has picked up enough candidates to form an impromptu basketball team: Stewart, Diana Perez, Adam Aguilera, Mike Pond and Sarah Fox. Of that crowd, Stewart is definitely the outlier. She’s older, more experienced, and more conservative than the rest of the bunch — most recently, she served a four-year term as a Republican on the Clark County Council. In that way she’d be much more of a status quo replacement for Turlay, who’s been the most right-leaning on the formally nonpartisan city council for the last eight years (he’s also an avid climate change denier). 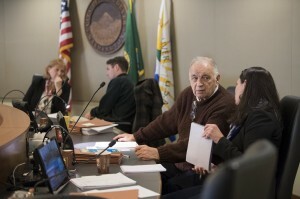 When Turlay announced his retirement on March 12, he expressed disappointment with the progressives Perez and Fox, who at the time were the only candidates in the running. By opening up the race, he’d hoped that more red hats might end up in the ring. Stewart just threw that hat. He’d like to see his former seat go to a Republican for the sake of balance, Turlay said. Before joining the county government, Stewart served 12 years on the Vancouver City Council from 2001 to 2013. She showed Turlay the ropes, and he said he modeled his style as a city councilor after the example she set, especially when it comes to listening to constituents. “I think a lot of politicians pontificate — and I’m a good a talker, as you can tell — but I’m also a listener,” Turlay said.